"Survivor meets James Bond in this page-turning mix of realism and science fiction." "Khoury builds a relentless plot and seeds the narrative with a deadly mystery that echoes themes of her first novel, Origin (2012). 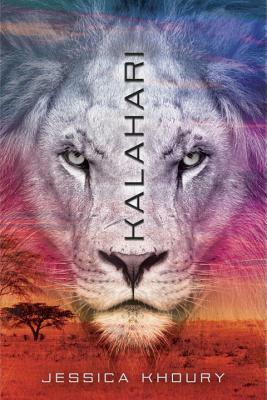 The science-fiction elements and setting evoke Jurassic Park's themes of human meddling in nature, while touches of teen angst and love keep the book realistic and broaden the appeal." "Khoury keeps the tension throughout with life-threatening moments and narrow escapes...a true adventure story in an unusual setting."